The disaster at the Fukushima power plant may have been triggered by a tsunami, but it was human error that made it into one of the worst-ever nuclear accidents in human history, a Japanese Parliamentary panel says. Fukushima was “a profoundly man-made disaster” which was “the result of collusion between the government, the regulators and TEPCO, and the lack of governance by said parties,” a report by the parliamentary commission tasked with investigating the disaster said. The three “effectively betrayed the nation's right to be safe from nuclear accidents,” the Fukushima Nuclear Accident Independent Investigation Commission found. The blame should be put on systemic faults that “supported faulty rationales for decisions and actions, rather than issues relating to the competency of any specific individual." 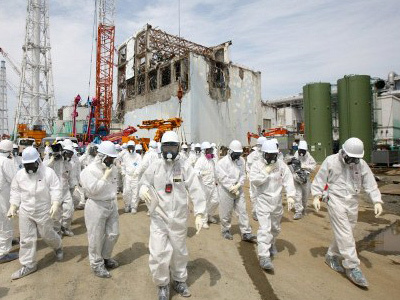 "Although triggered by these cataclysmic events, the subsequent accident at the Fukushima Daiichi Nuclear Power Plant cannot be regarded as a natural disaster," the report continued. Damage by the earthquake and the consequent tsunami could not be ruled out as direct causes of the disaster, however. This finding may have serious implications for Japan’s intact nuclear reactors, which were shut down following the Fukushima accident. The panel called for Japan’s nuclear regulators to be reformed, blaming them for disregarding international experience in nuclear safety. “Across the board, the Commission found ignorance and arrogance unforgivable for anyone or any organization that deals with nuclear power. We found a disregard for global trends and a disregard for public safety,” the panel said. Tokyo Electric Power (TEPCO), the operator of the imperiled nuclear power plant, also faced serious criticism in the report, which blamed the company for putting cost-cutting steps ahead of safety as nuclear power became less profitable over the years. The commission spent six months investigating the circumstances of the disaster. It’s one of the three panels of experts independently looking into the matter. 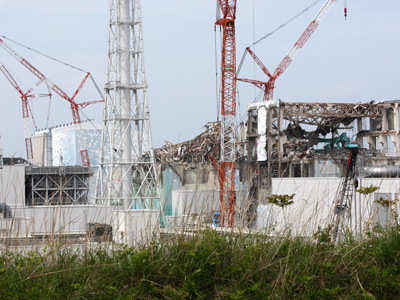 The findings were released after an in-house report by TEPCO. The previous document all but cleared the company from any wrongdoing saying the power of the natural disaster that hit Japan on May 11, 2011, was beyond any expectations and could not have been foreseen. The Fukushima nuclear accident resulted in a massive release of radiation into the environment, forcing about 150,000 people to be evacuated. Many of them won’t be able to return to their homes, which are now in the exclusion zone surrounding the ruined power plant. 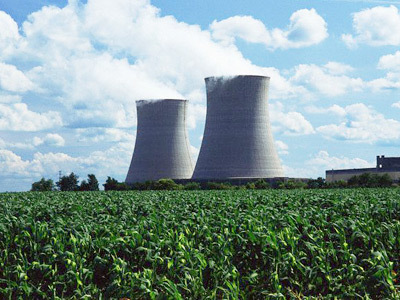 The disaster had a cold-shower effect on the public attitude towards nuclear energy across the globe, with a number of countries choosing to downsize or completely shut down their nuclear industries. 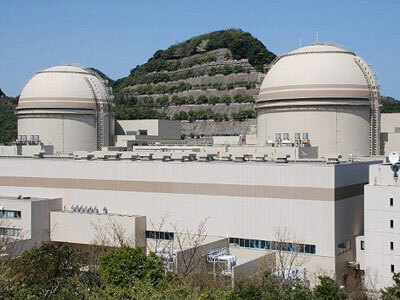 There were massive protests against re-starting Japan’s reactors despite the fact that prior to the Fukushima disaster, nuclear energy supplied a third of the country’s energy needs.